Developing your customer personas is essential for effective online marketing campaigns. The customer persona profile acts as a means of bridging the gap between company and customer, it helps you provide better customer service and it gives insights as to where your target customers are spending time online. It is an excellent lead generation tool because you’ll be asking useful questions as you learn more about your prospects and customers. 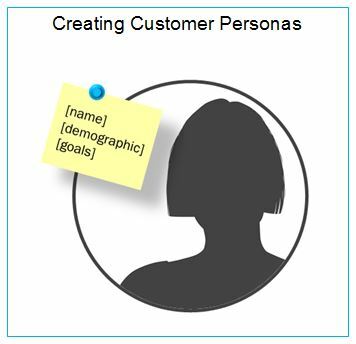 Why Should Your Business Create Ideal Customer Personas? 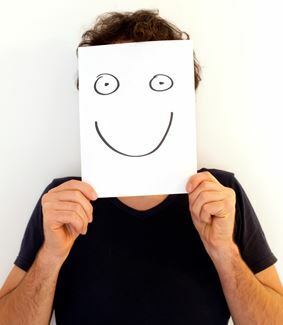 Creating a customer persona is essentially a means of interacting with your prospects so that you’re better able to target your marketing efforts. When done properly, it results in a meeting of the minds between a business and its customers. Building persona composites enables companies to know what prospects need and how to respond to their pain points and fears. A customer persona is a customer profile developed by marketing teams that want to get to know their audience. The profile gives you insight into the character’s viewpoint and the ability to see things through their eyes. How will this “person” view your product, service, or reputation? Knowing the answer to this question has infinite benefits when it comes to developing a marketing campaign.